An ideal invisible entry system, the pave over loop detector can signal a gate to open without an exit wand, transmitter, or manual release. 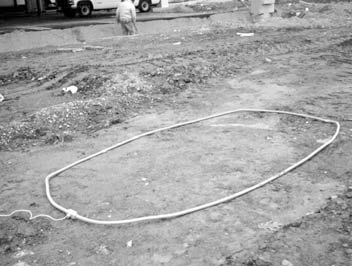 Simply lay out the 0.5 inch flexible conduit near the gate and pave over it after connected. Each loop comes with a 50 foot twisted pair lead in to connect it to your entry system. 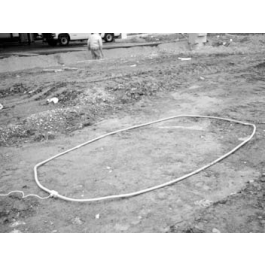 This pave-over style loop detector measures 4 feet by 10 feet.